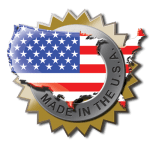 Sprinturf Natural Series is a culmination of the experience, methodology, challenges and lessons gained from a full generation of Sprinturf’s leadership in the synthetic turf industry since 1998. Our next generation of successes will be established by our GEN 2 philosophy. GEN 2 will build on our history and knowledge to establish the benchmark for the future of the turf industry as a leader in environmental stewardship. 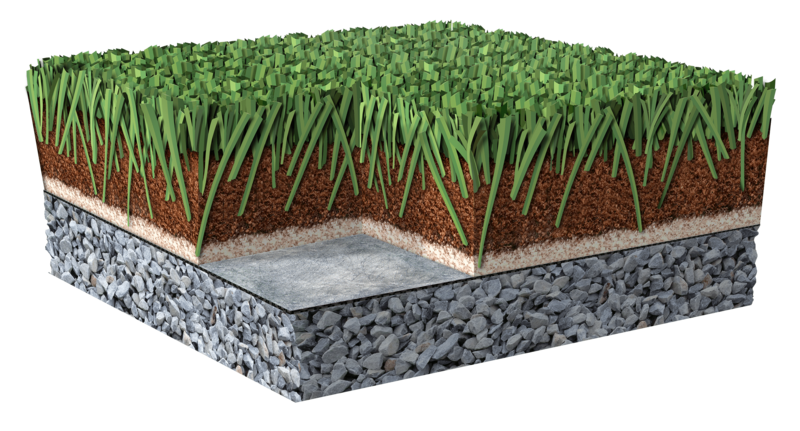 Sprinturf Natural Series provides proven solutions for heat reduction, abrasion, aesthetics, disposal cost and overall safety that the first generation of turf did not address. 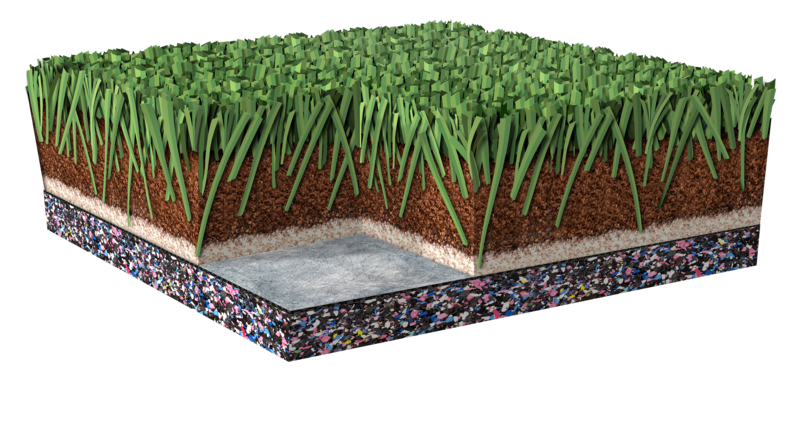 The Sprinturf Natural Series are proven turf & organic infill system specifications developed by mandate to provide the best performing, most durable and safest natural “grass-like” sports playing fields. 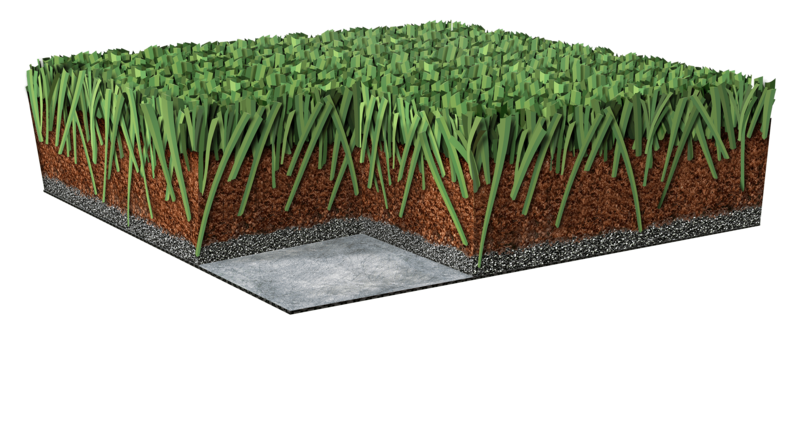 This GEN 2 innovation changes the game by combining the most advanced Sprinturf technology with Greenplay Organics, the industry leader of natural infill sciences. A life-cycle multiplier with true sustainability for existing fields scheduled for replacement. Ultimate environmental compatibility with the lowest carbon footprint of any turf system. Total turf safety is designed deep into the system to protect the athlete while enhancing performance with the true, grass-like characteristics of low abrasion, low G-Max and the lowest possible turf temperatures.